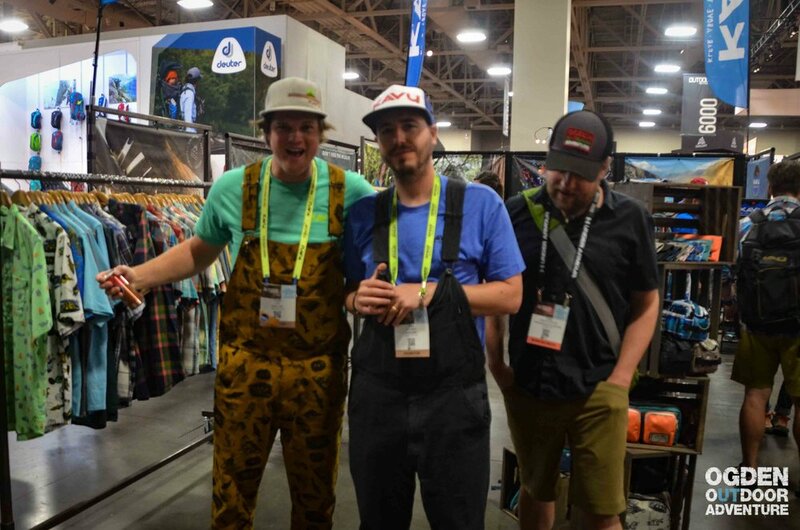 Inspector of fun, Founder, President, and CEO of KAVU, Barry Barr, learned his business ways early in life on a fishing boat in the Bering Sea. Years as a boat captain prepared Barry to plan ahead with sourcing and production, and how to pick his crew wisely by hiring long and firing fast. When Barry started KAVU, he mostly used his own funds, and didn't take a personal paycheck for two years. 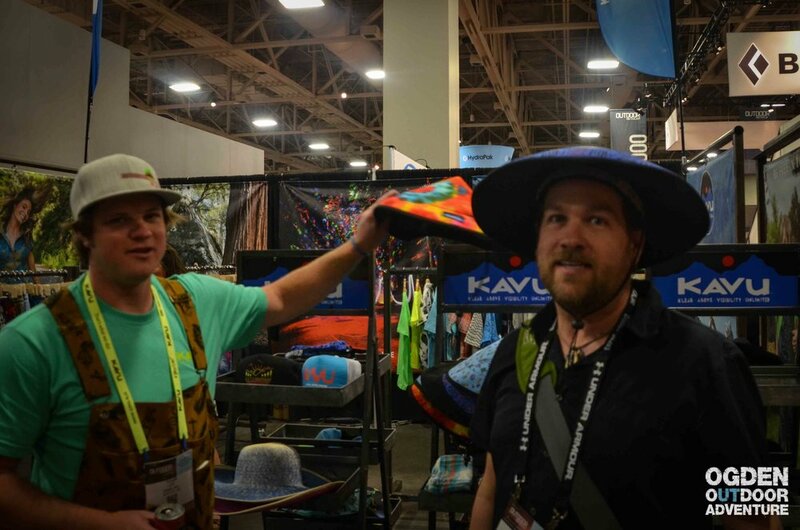 We learn the story behind the name KAVU, and the meaning and philosophy behind Klear Above Visibility Unlimited.